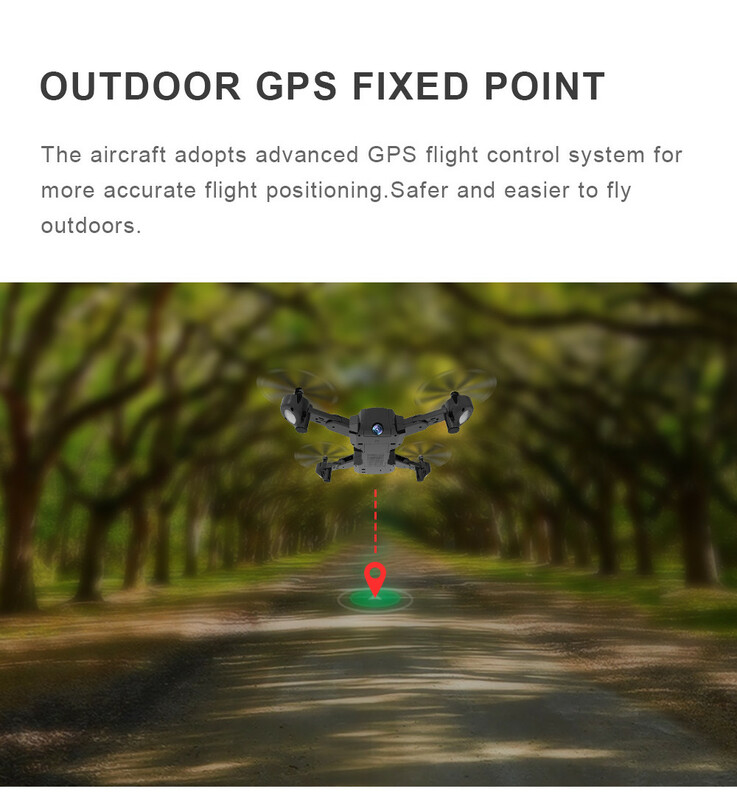 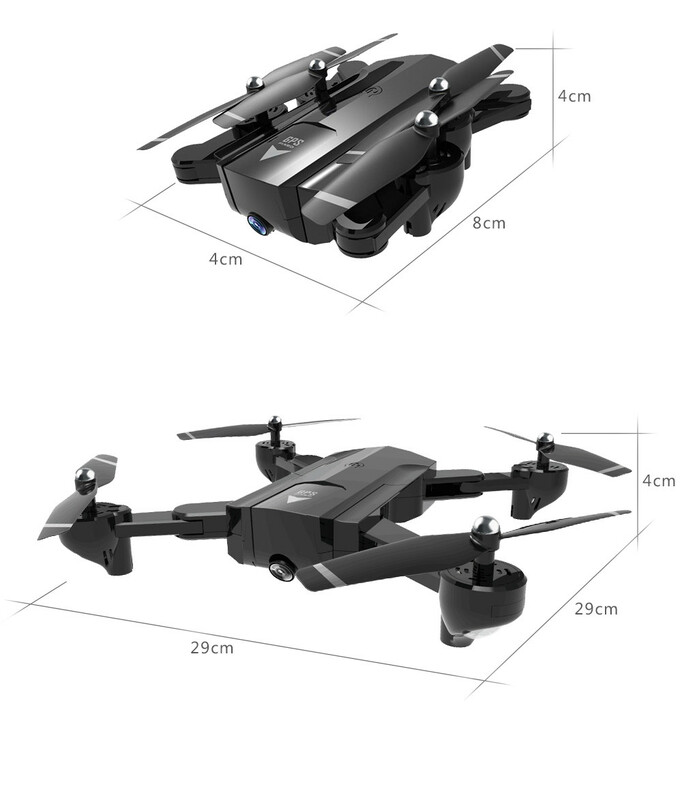 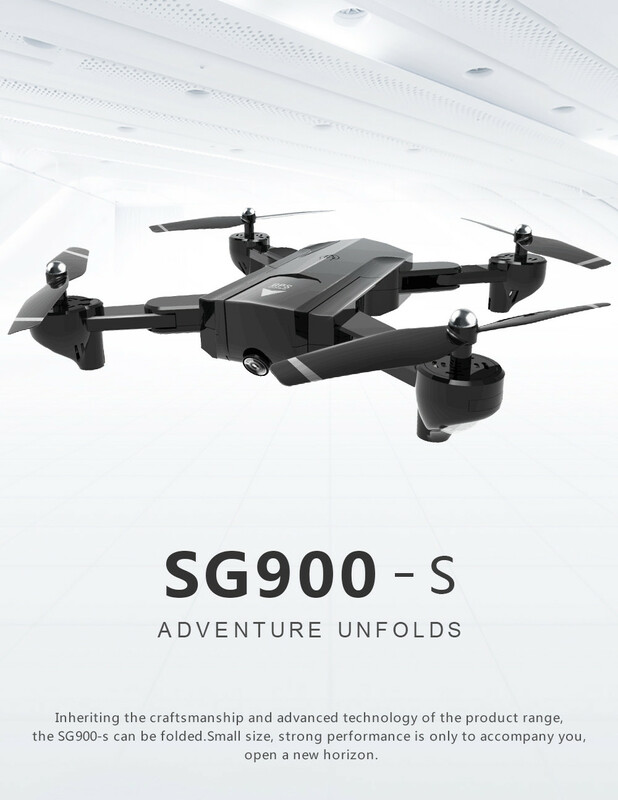 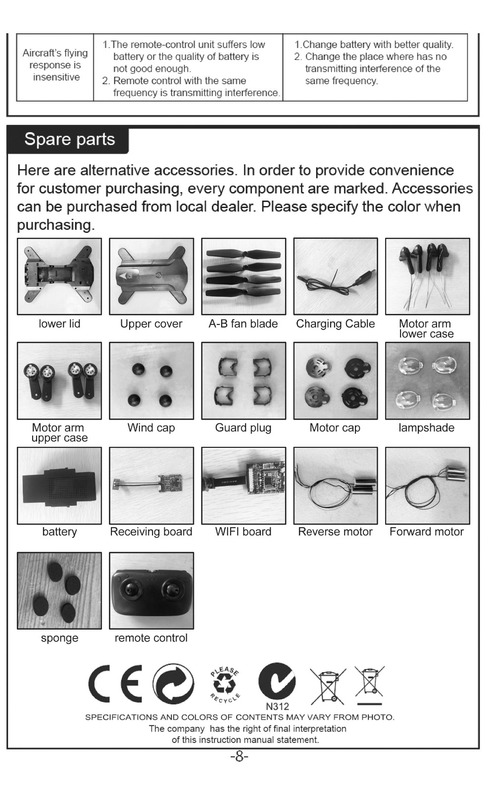 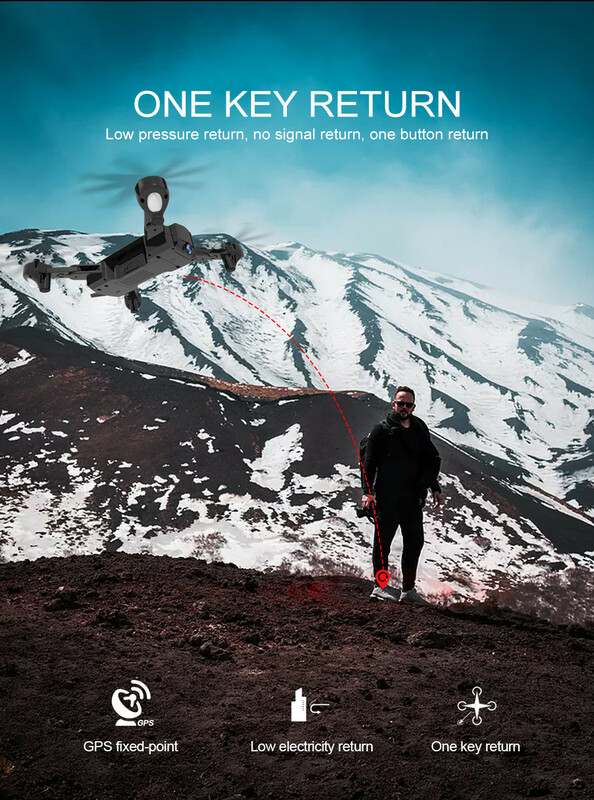 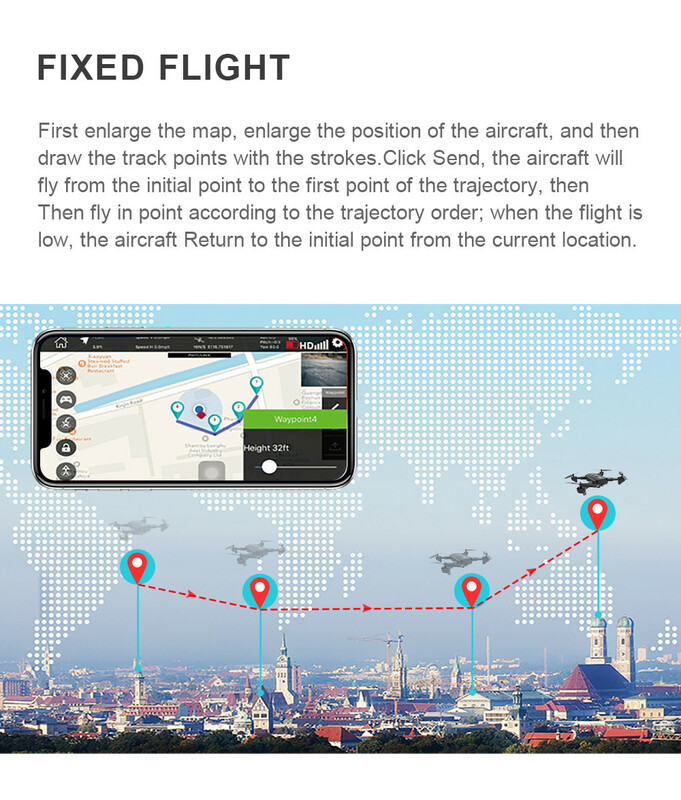 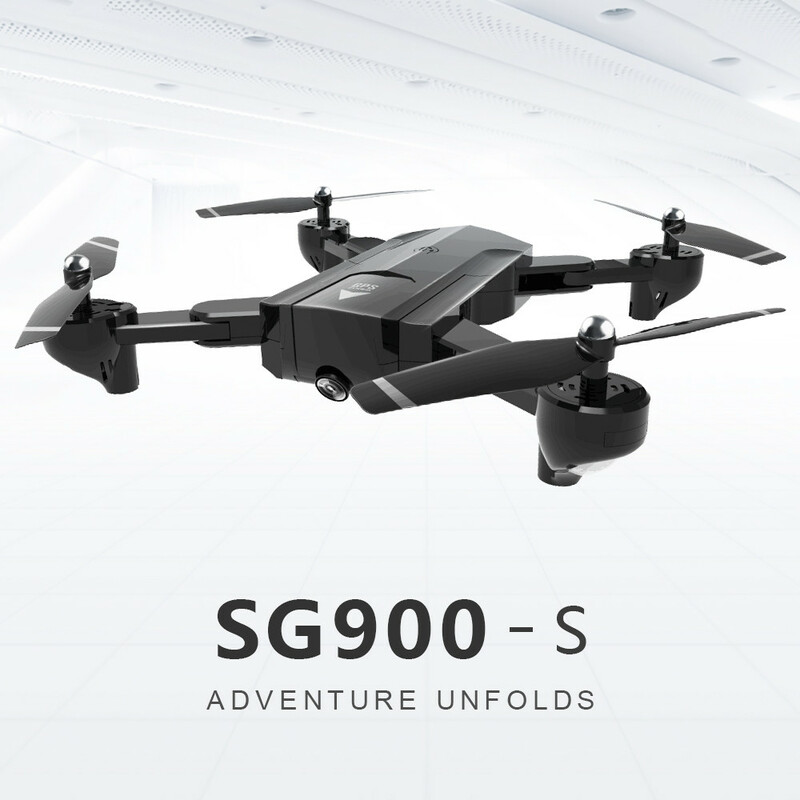 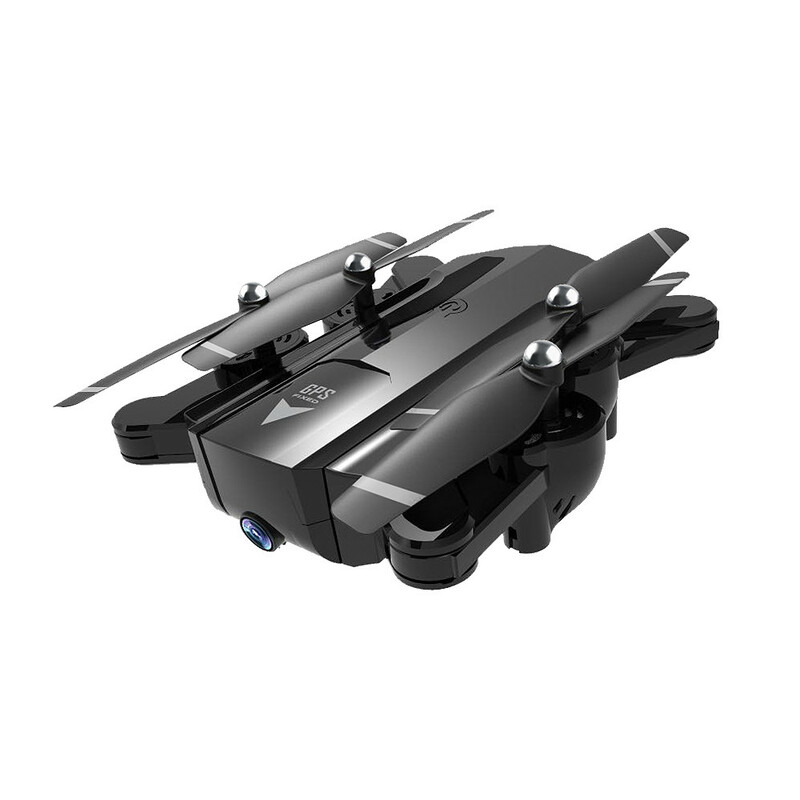 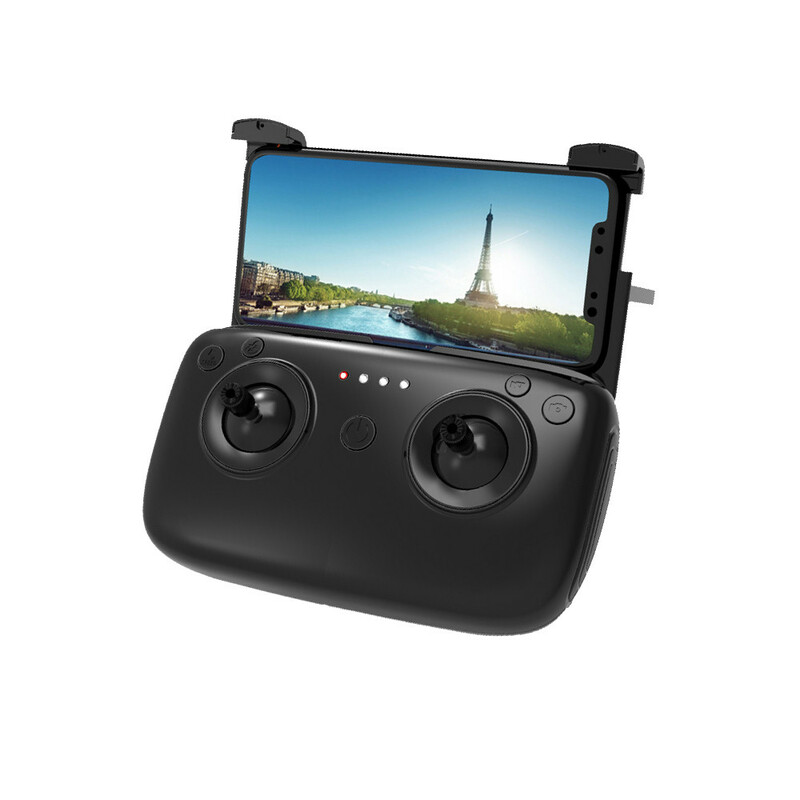 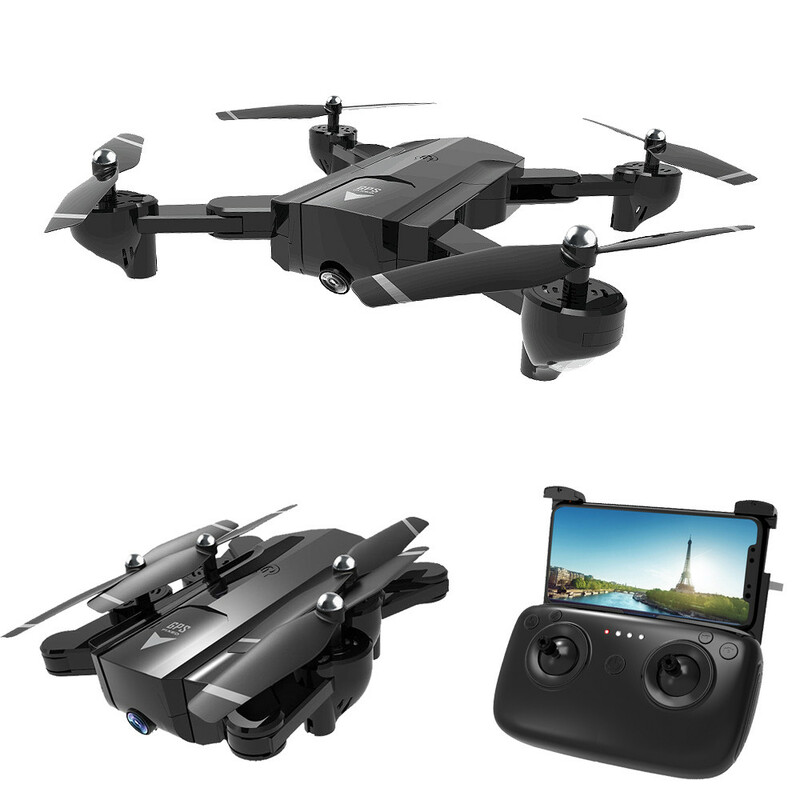 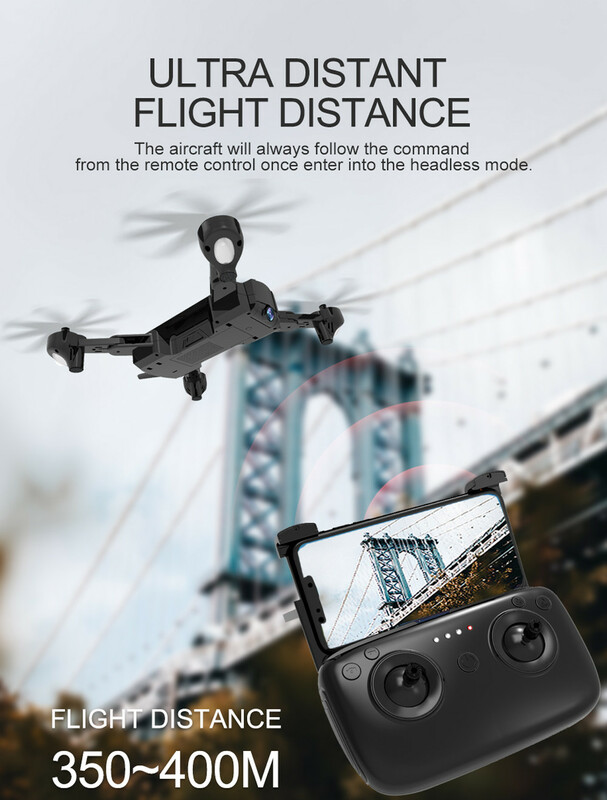 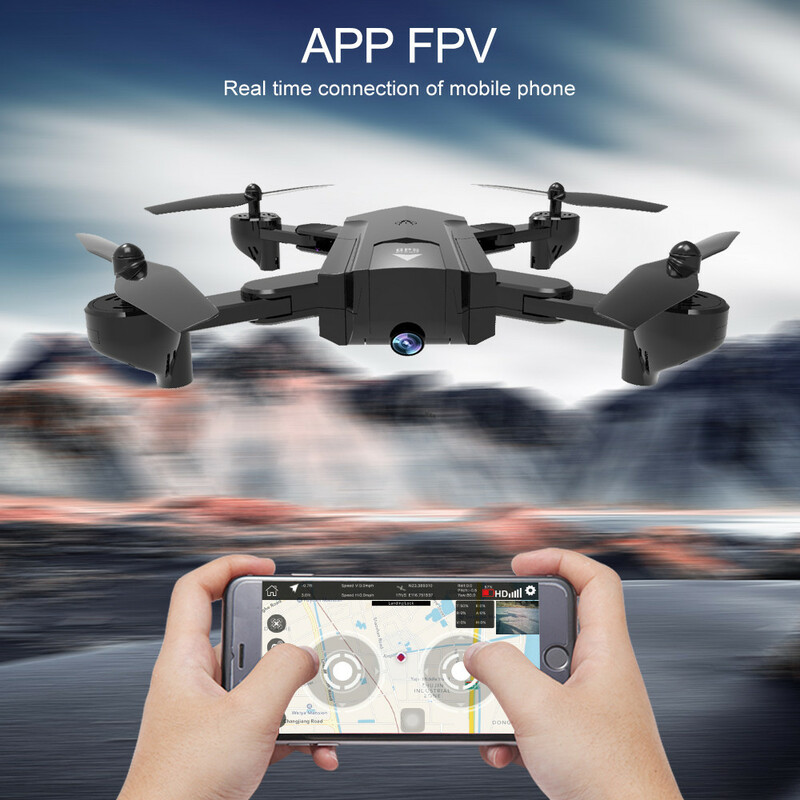 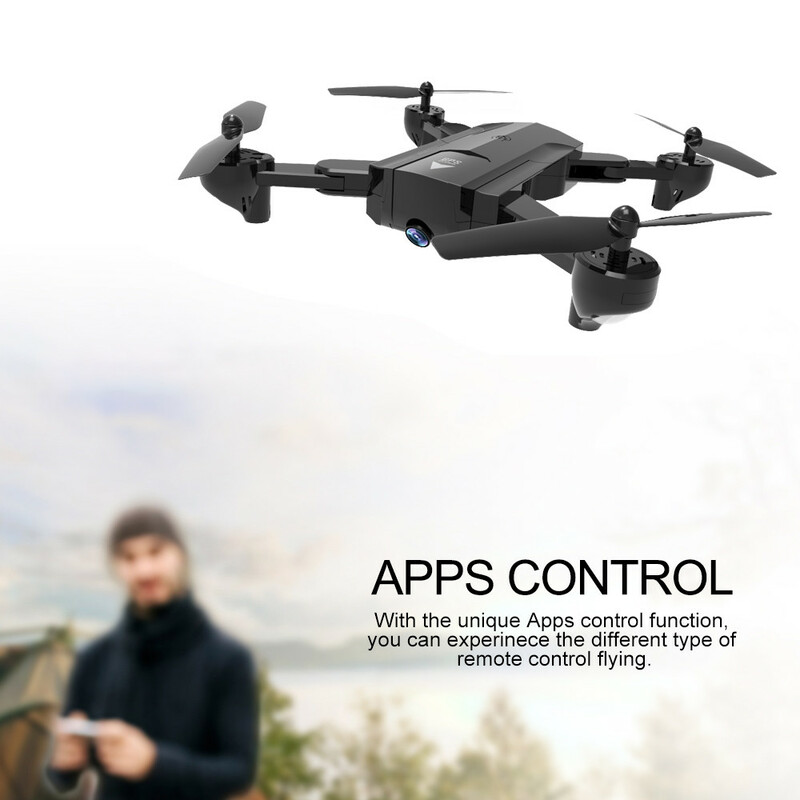 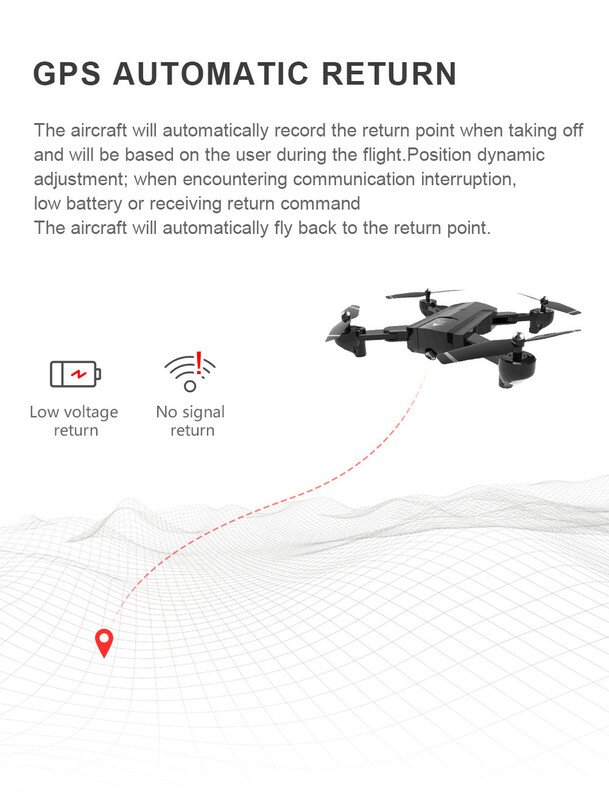 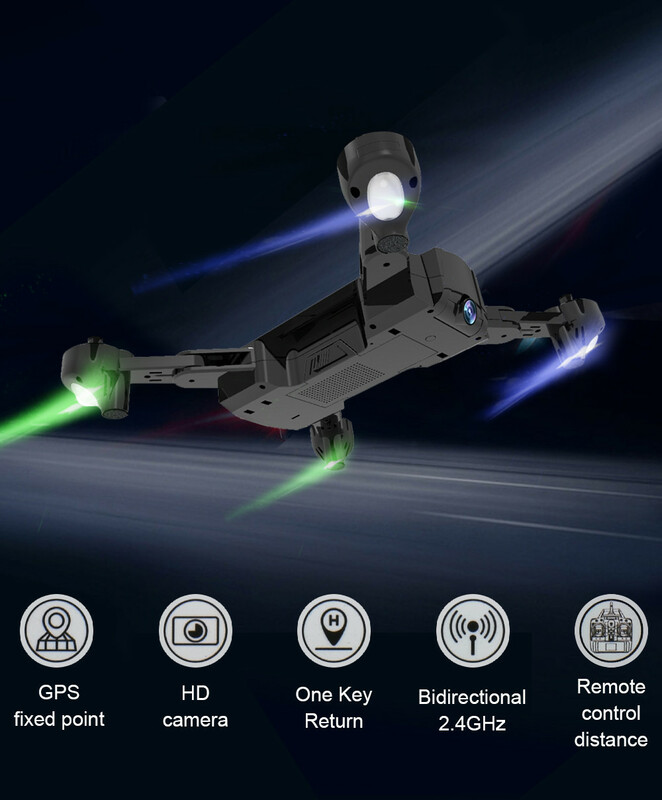 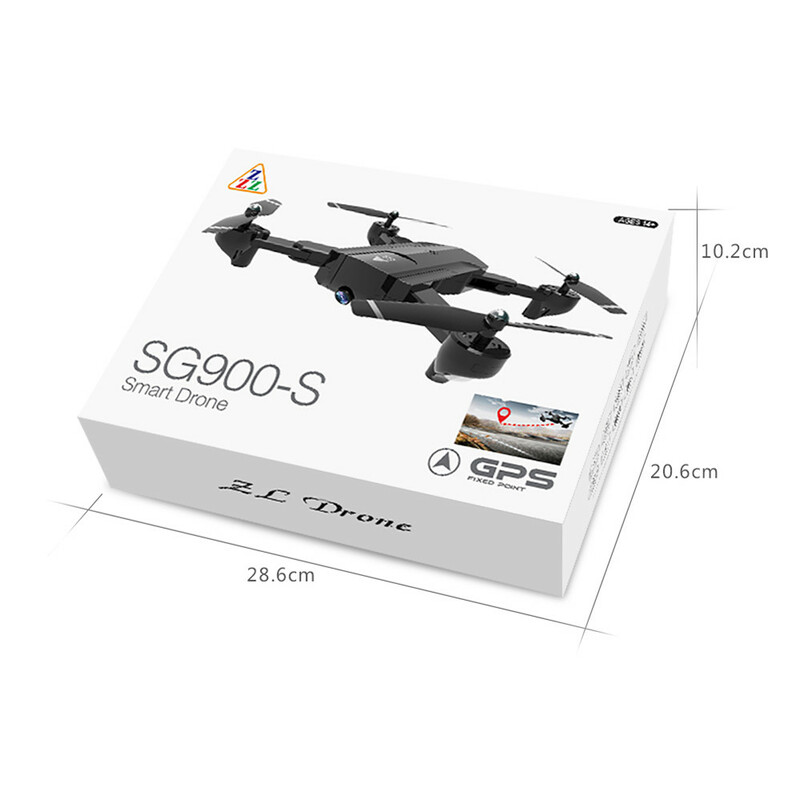 2.GPS positioning return: one button automatically return to the take-off point, the flight control voltage low automatically return to the take-off point, no remote control signal automatically return to the take-off point. 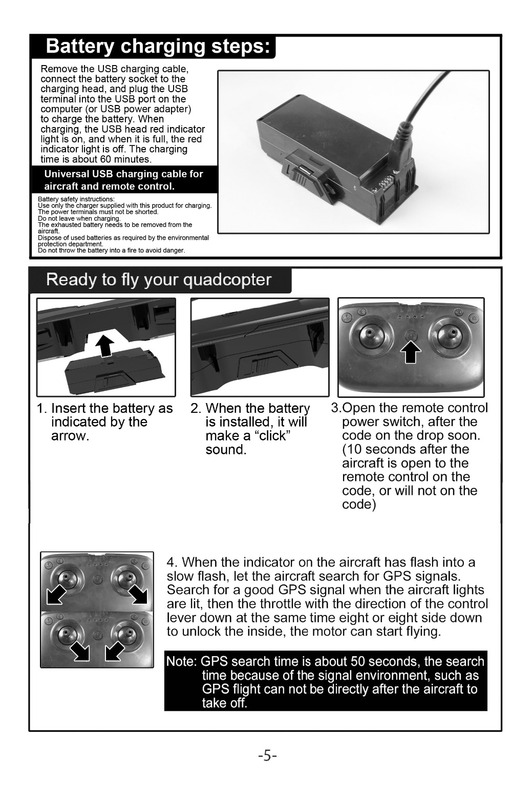 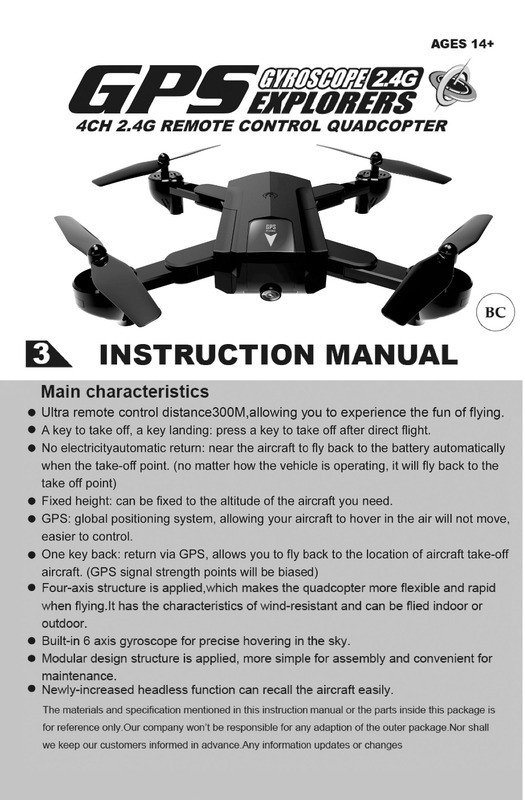 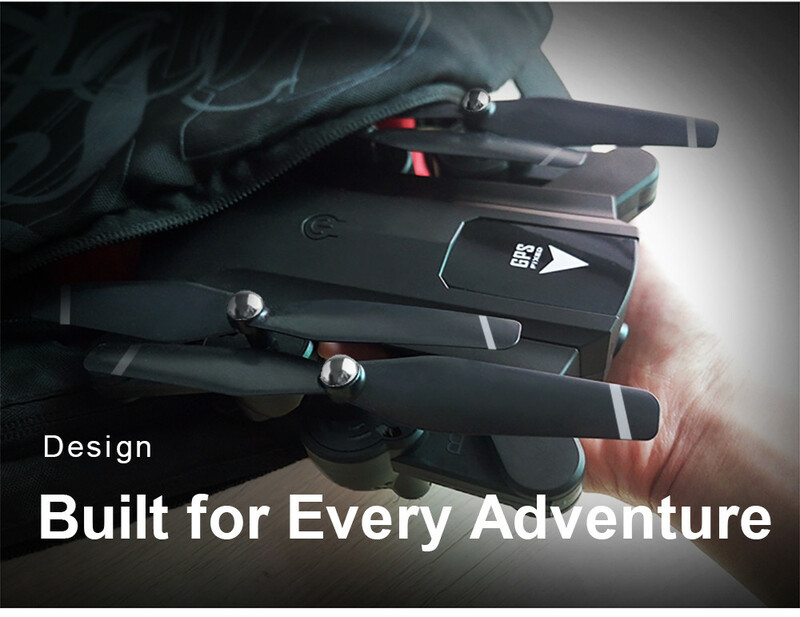 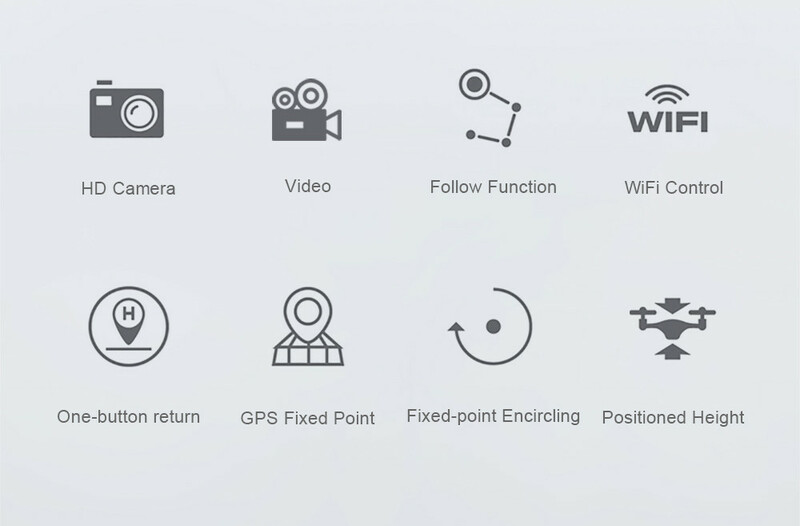 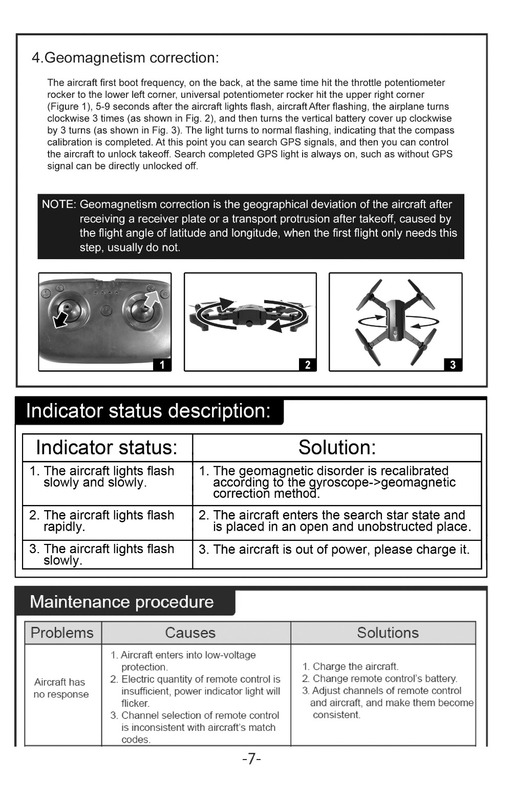 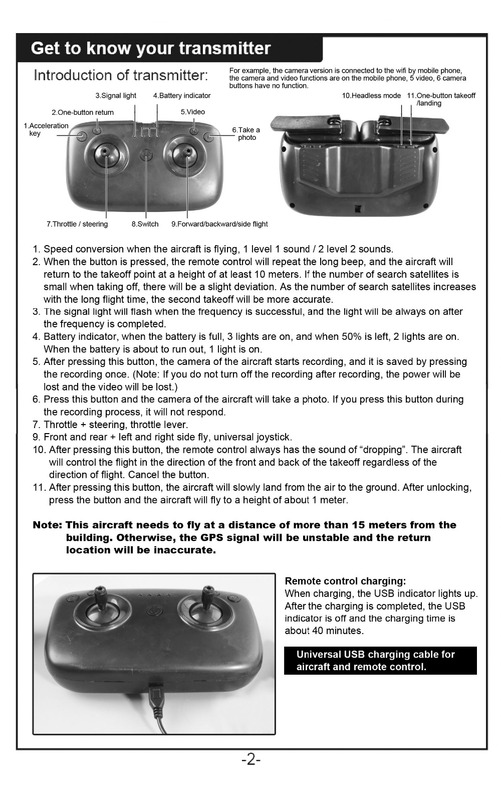 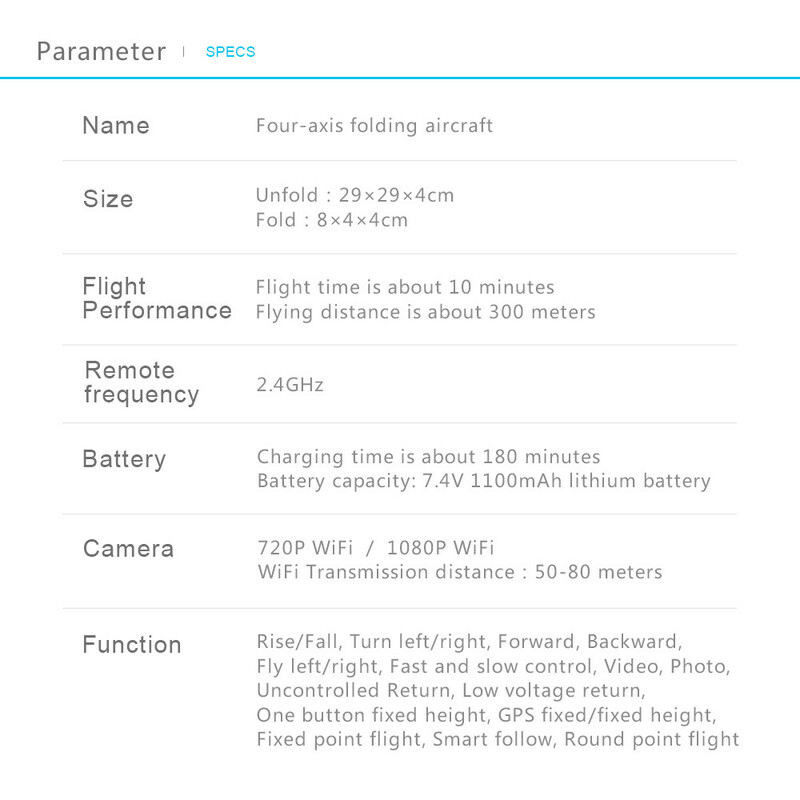 3.GPS positioning, one key fixed height, one key landing function. 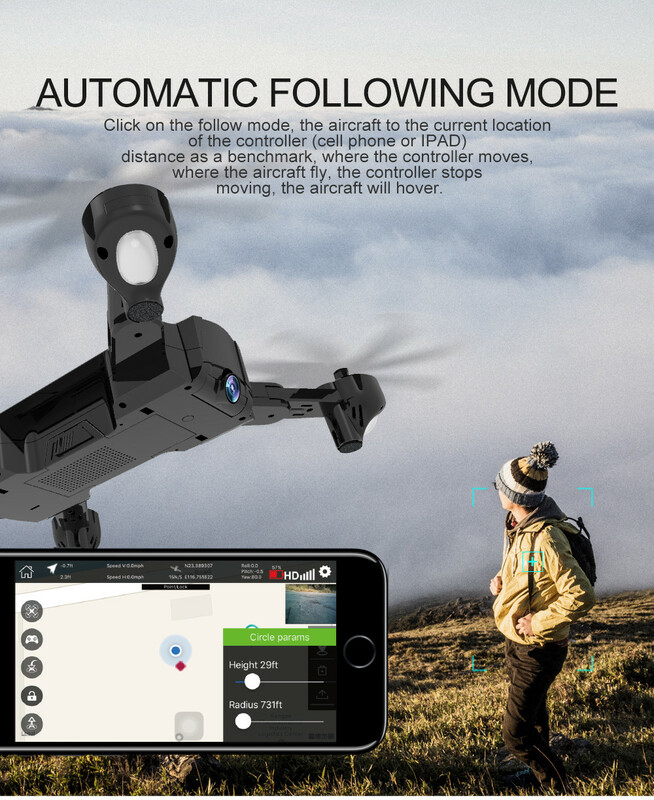 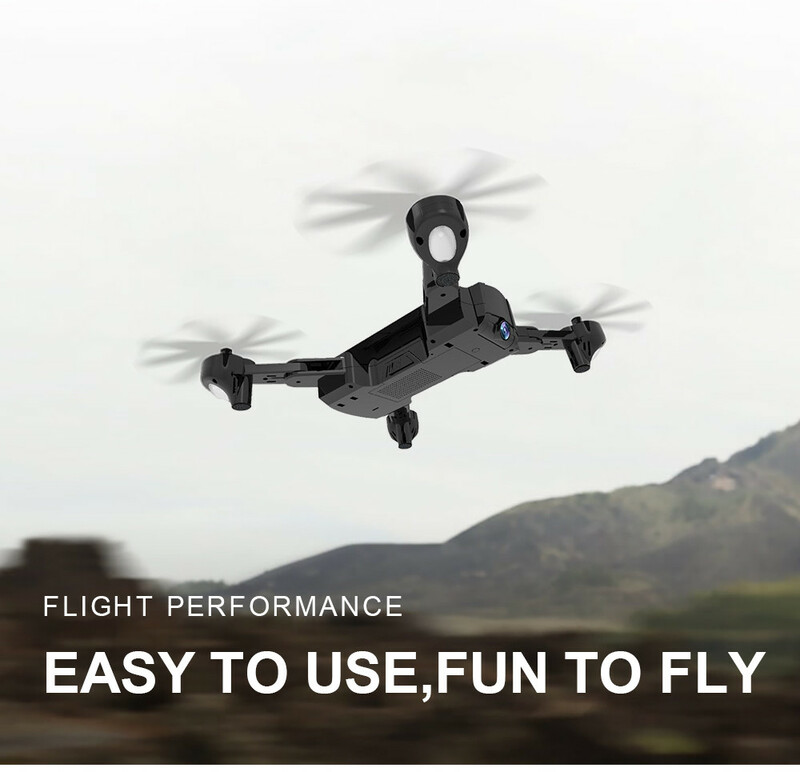 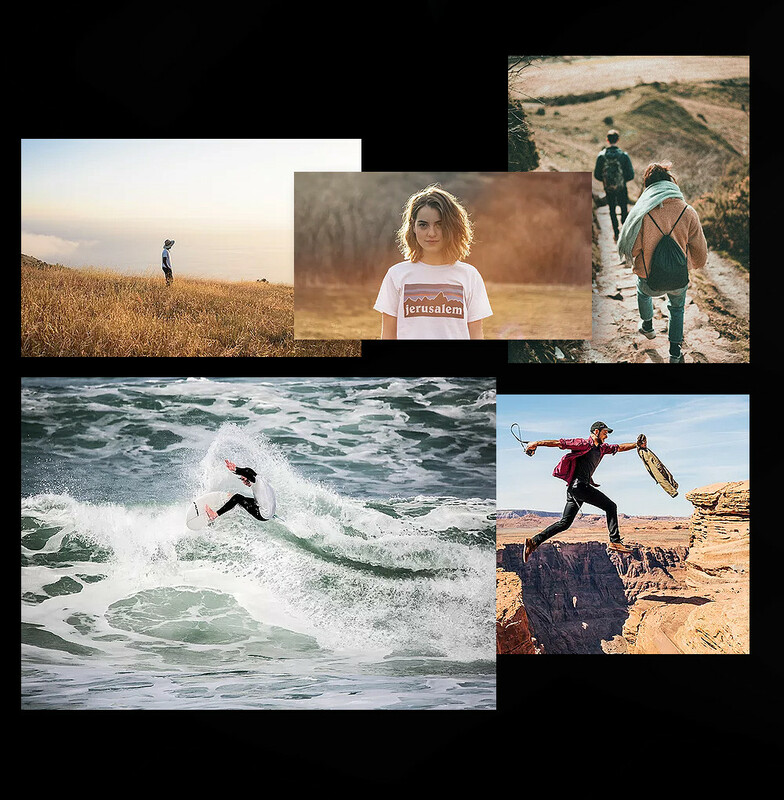 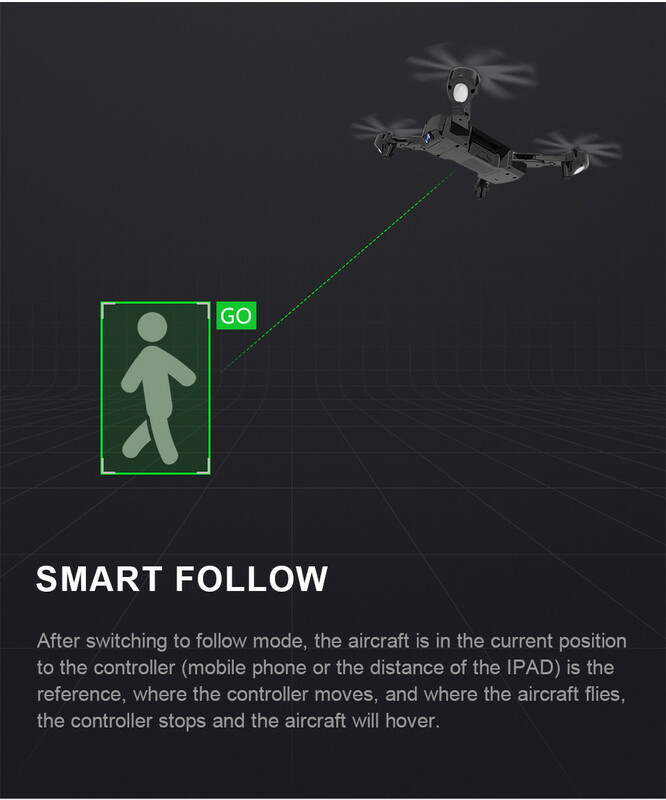 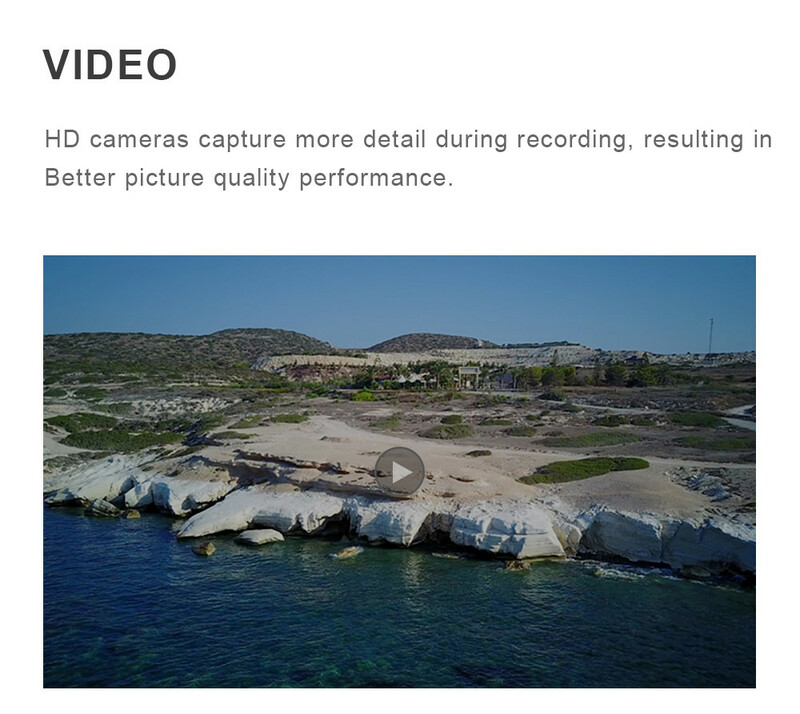 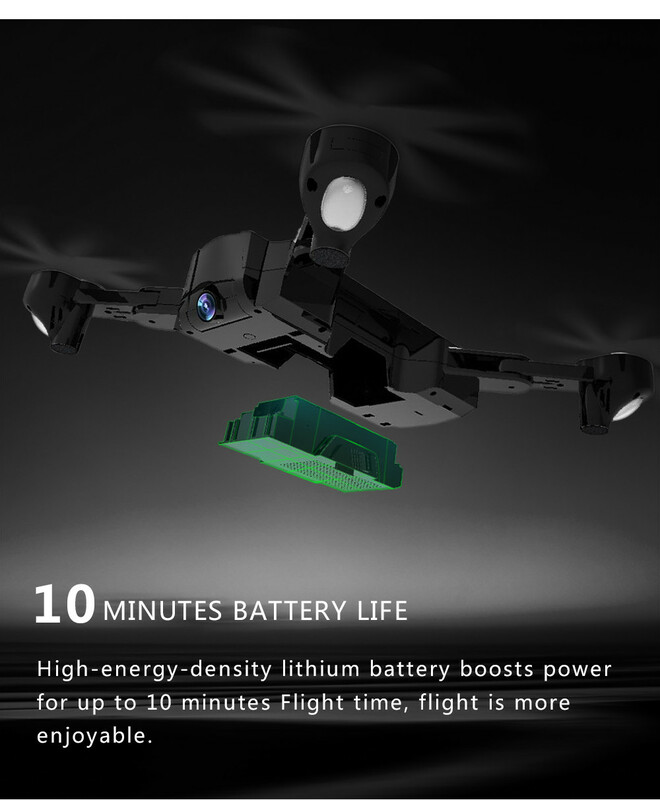 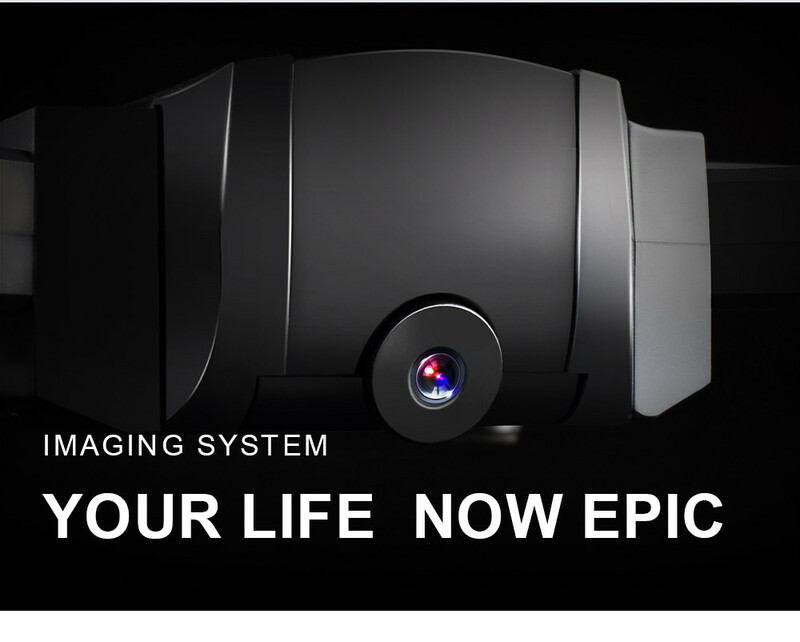 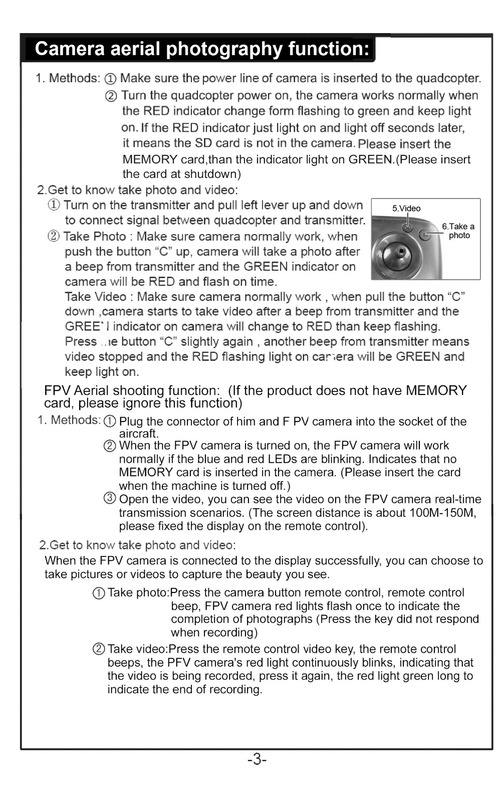 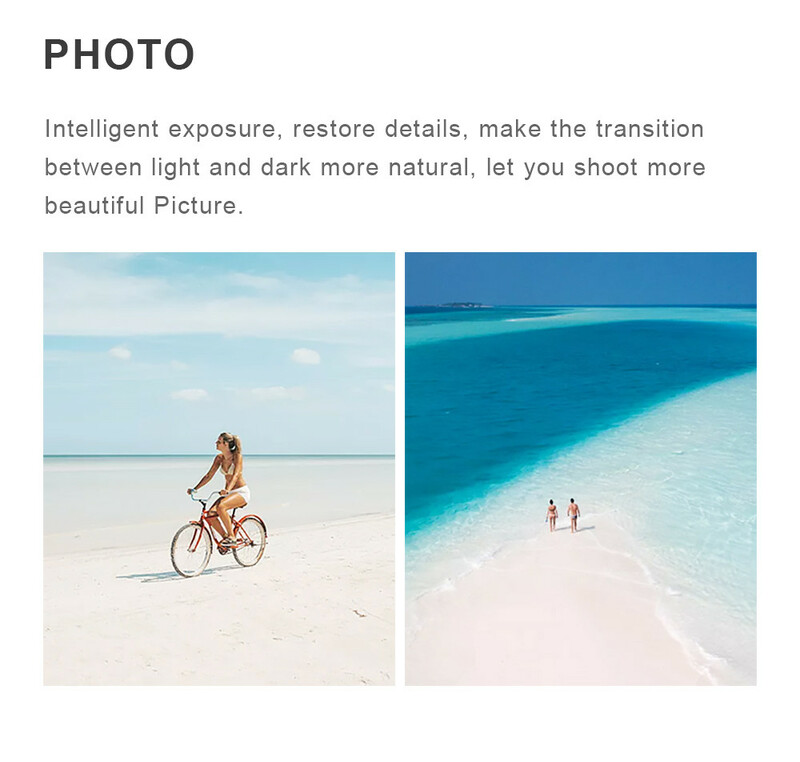 4.Smart following: the camera automatically aligns and aligns with the racket, where to go and where to go, to enjoy the flight, and the shooting gives you a different experience. 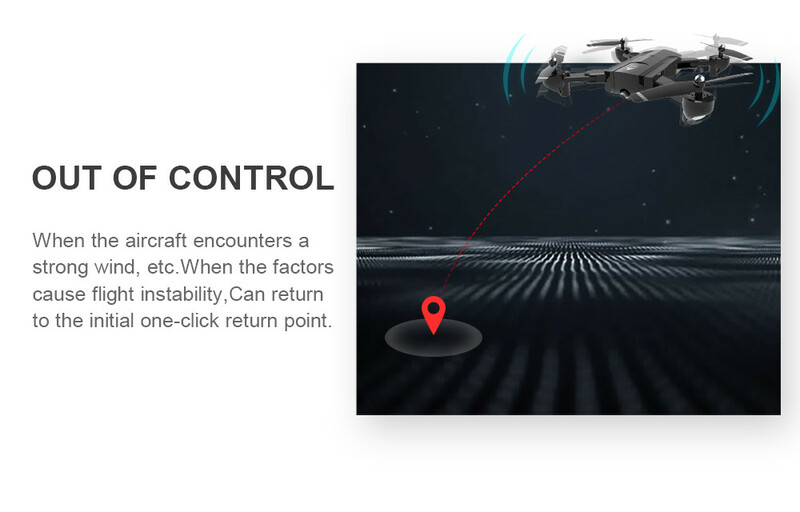 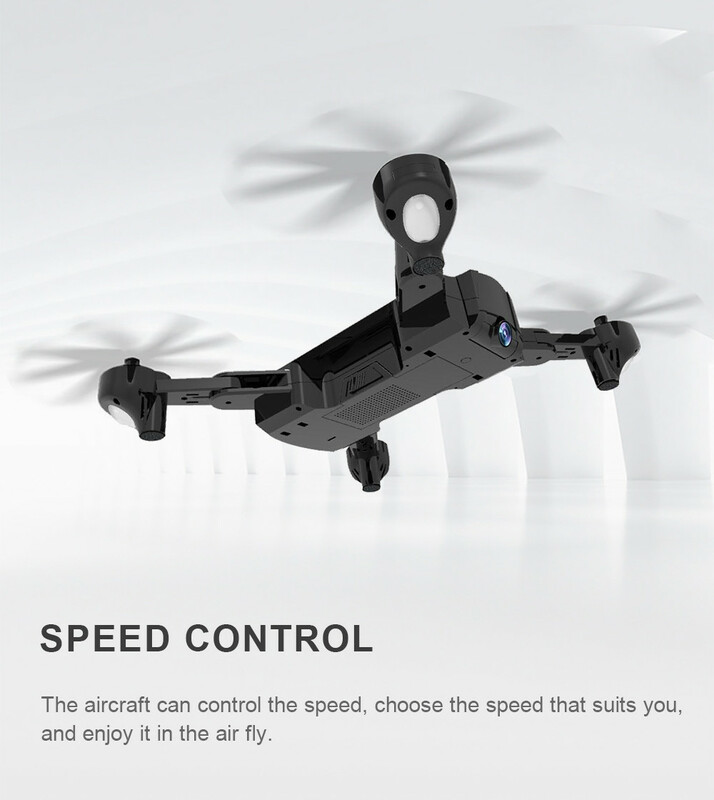 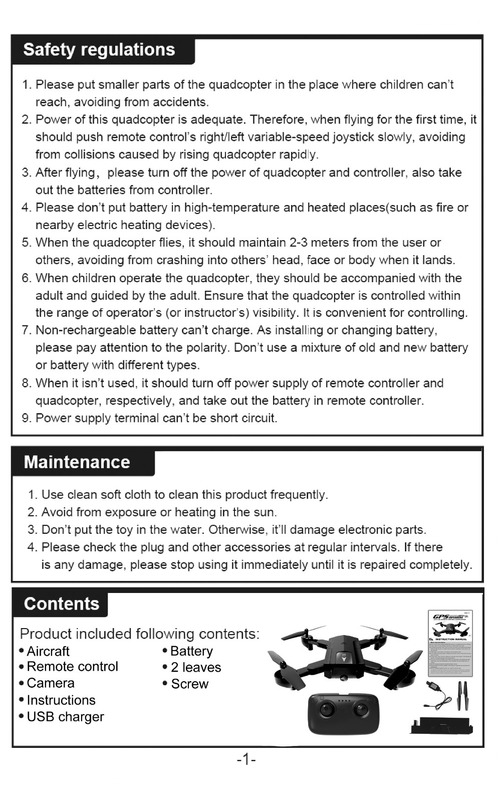 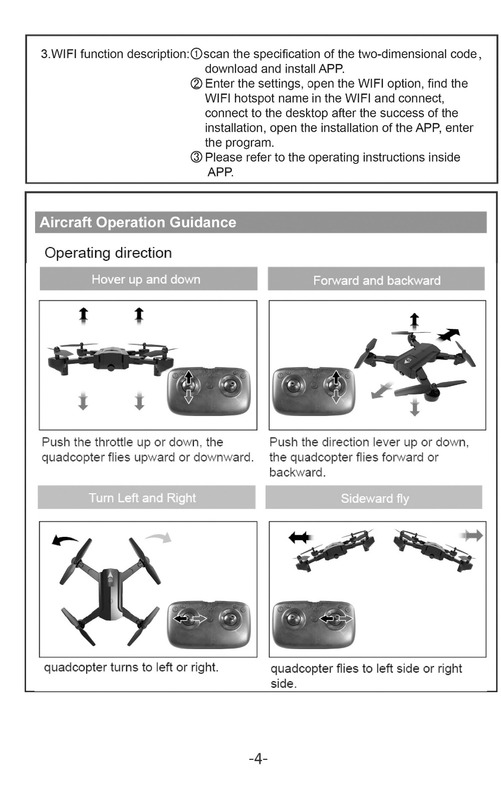 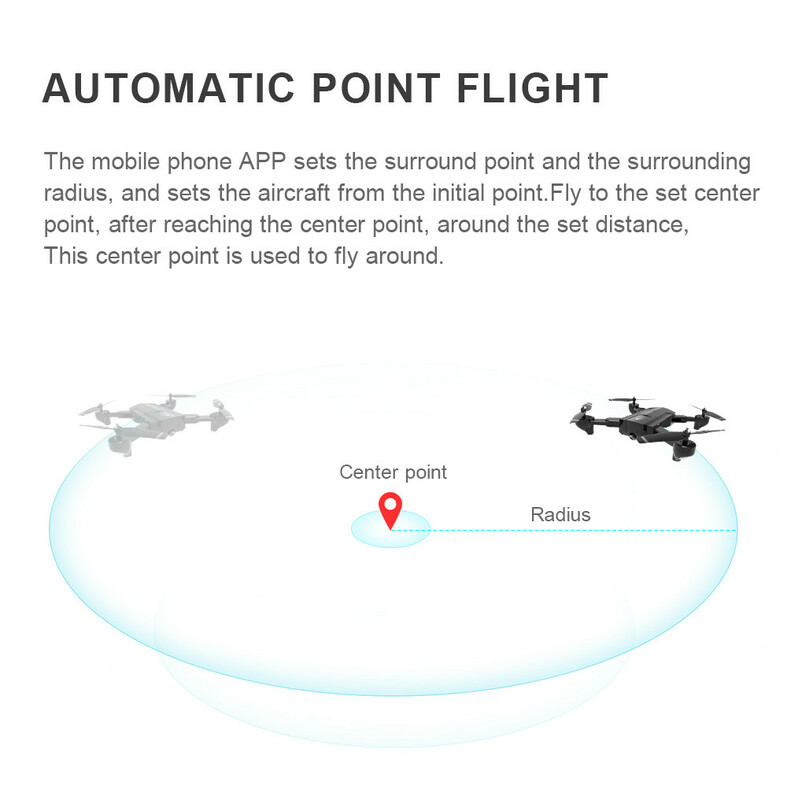 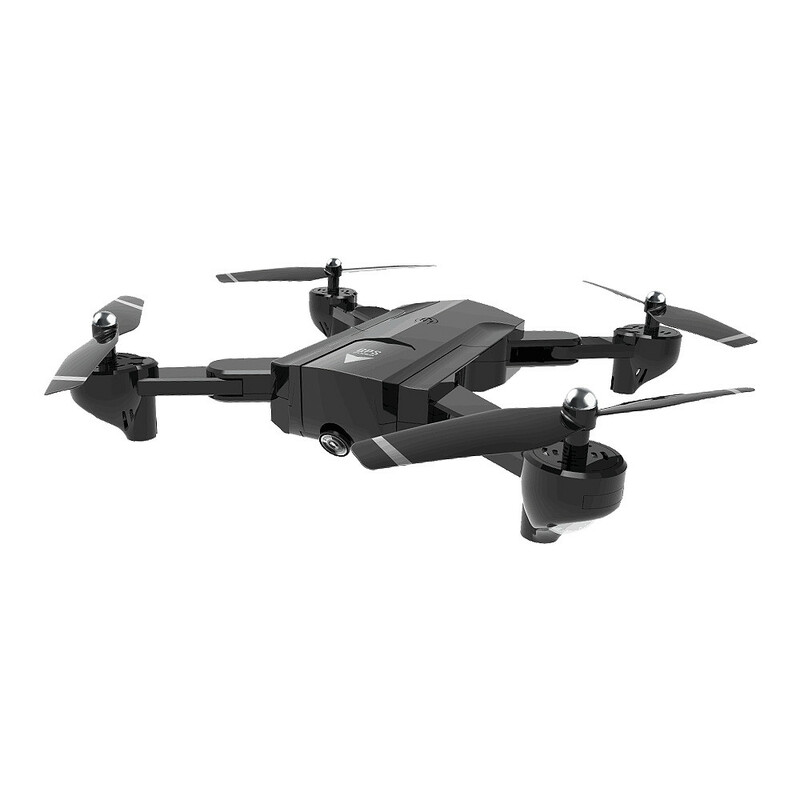 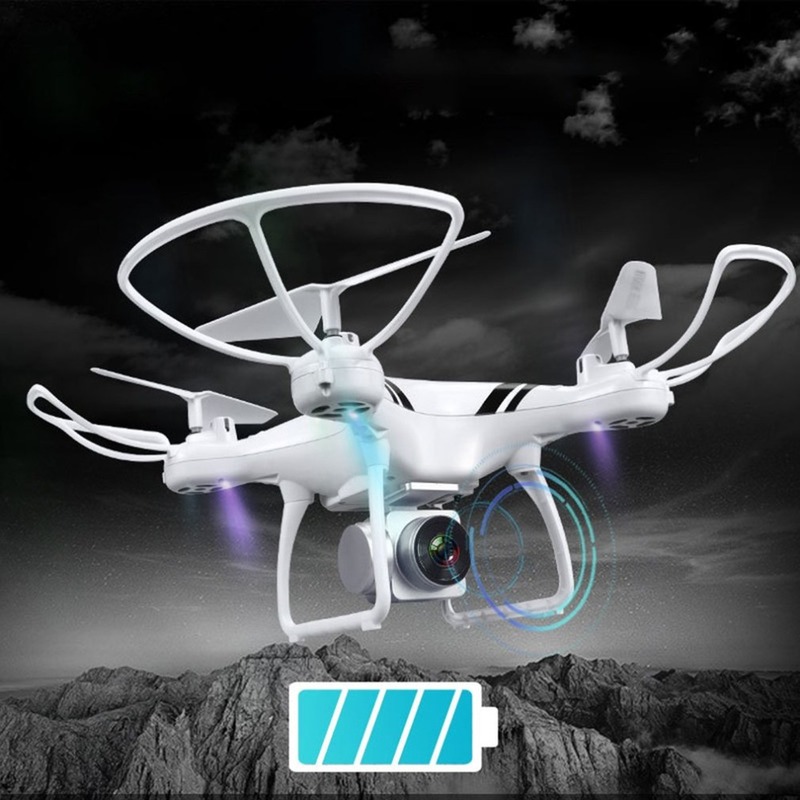 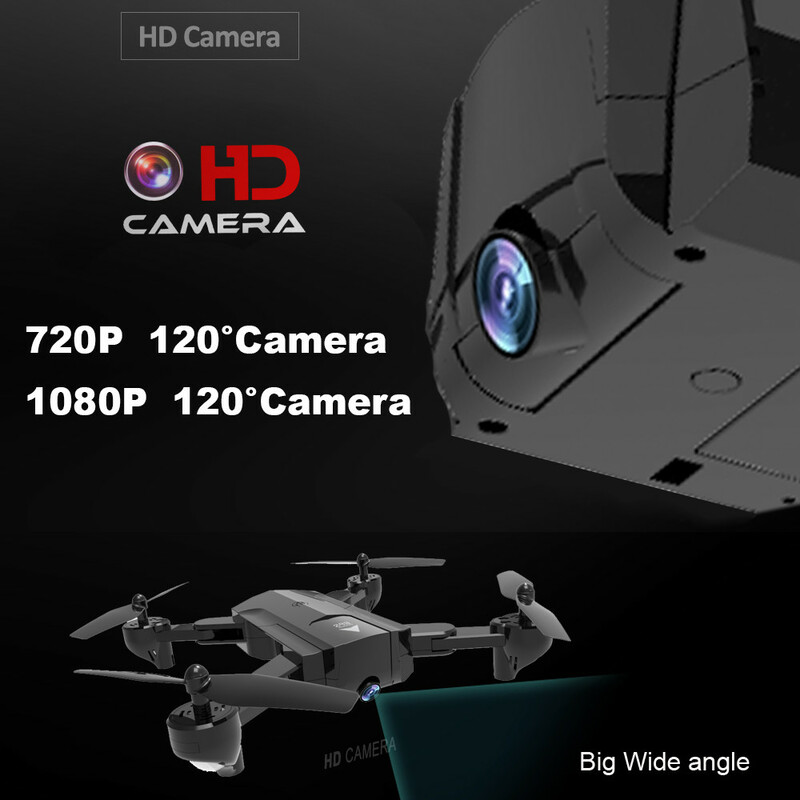 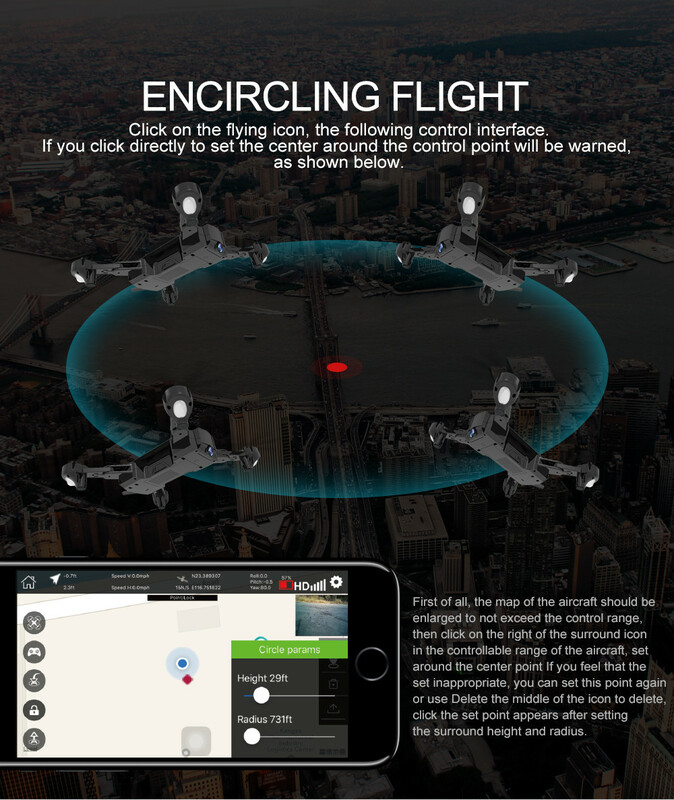 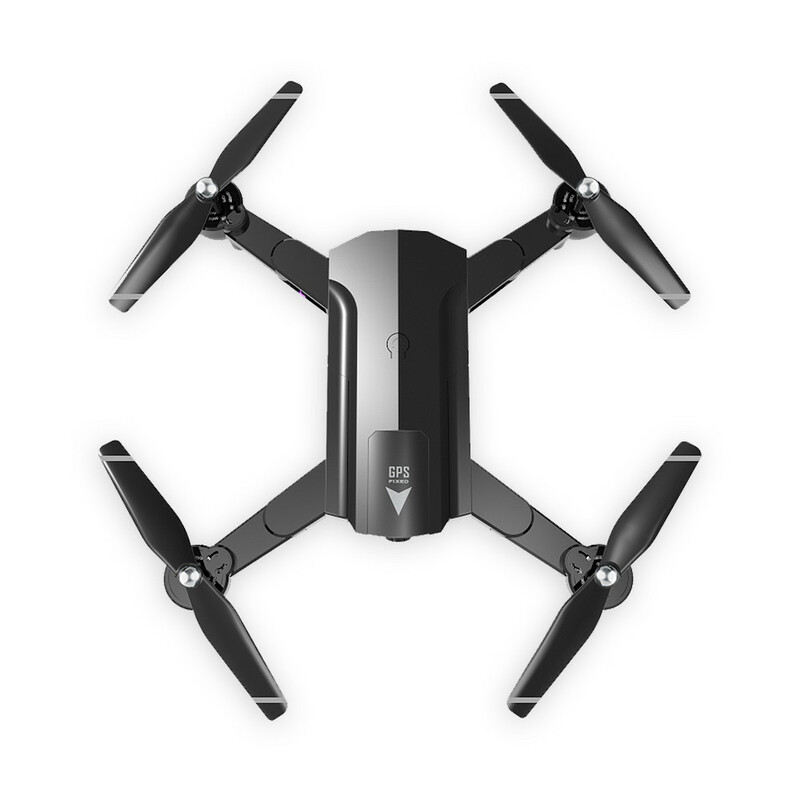 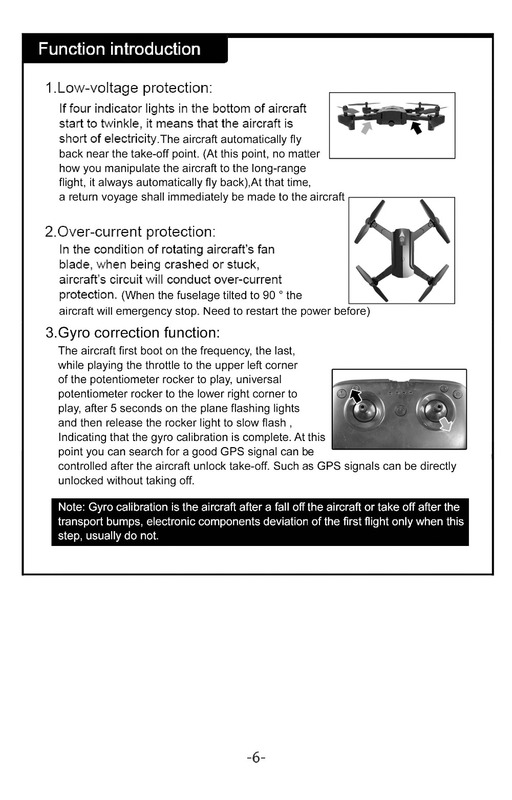 5.Surround function: centered around the current hovering position of the aircraft, revolving around the radius: 5.10.20 meters to choose from.